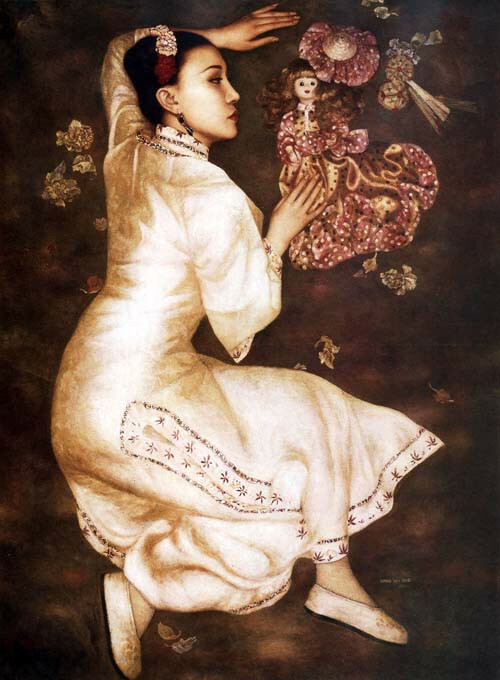 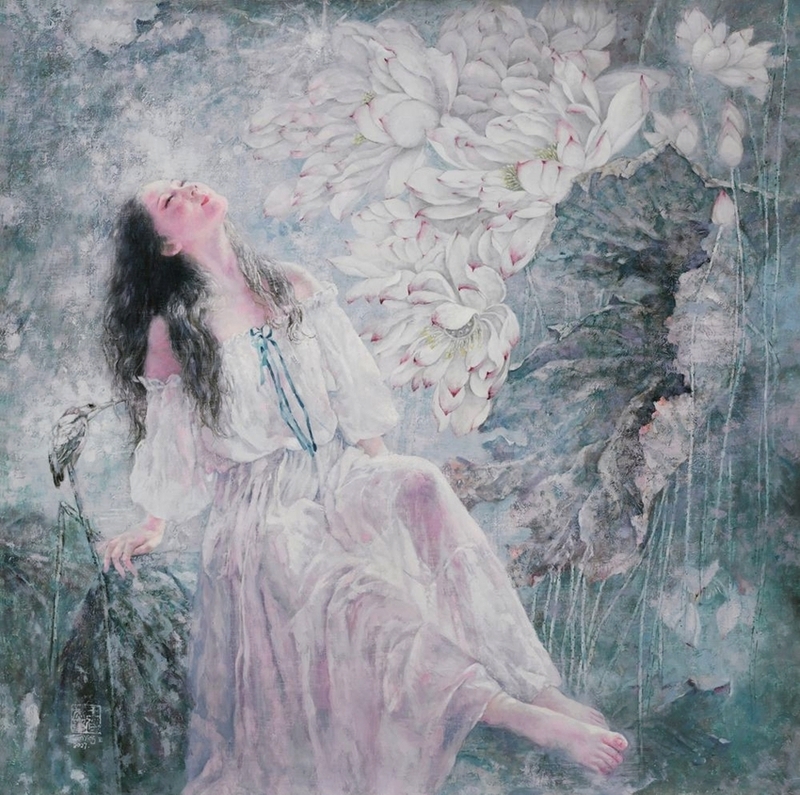 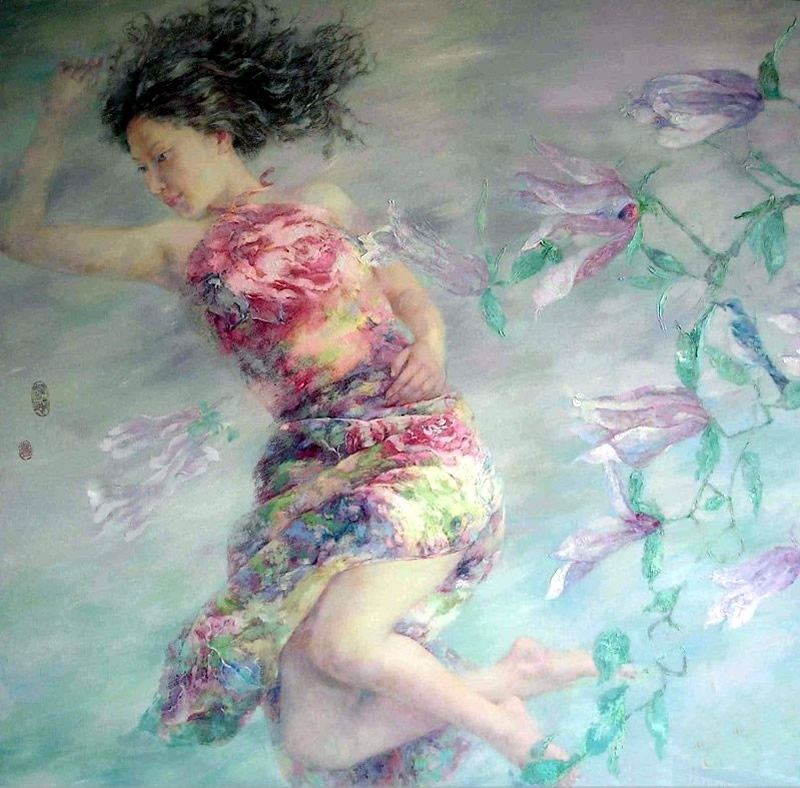 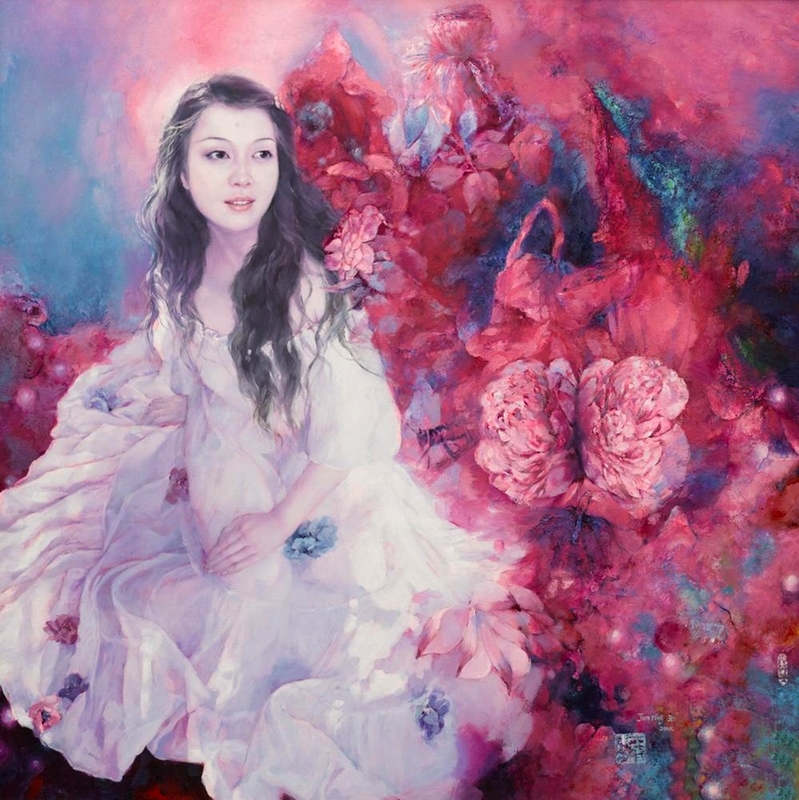 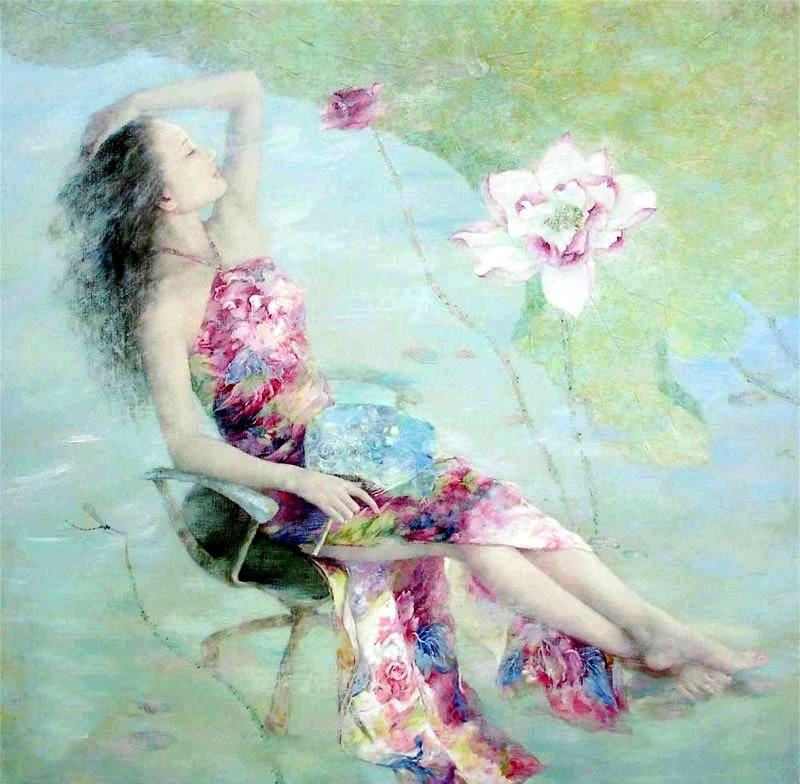 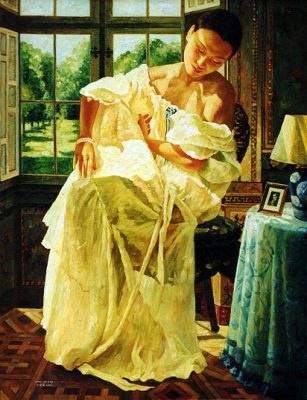 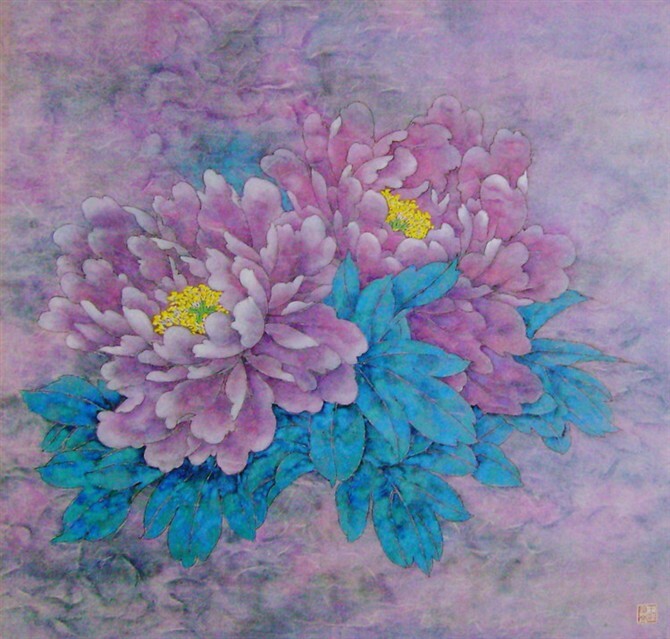 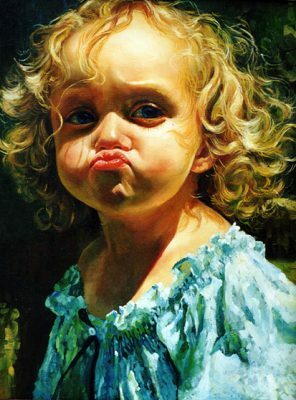 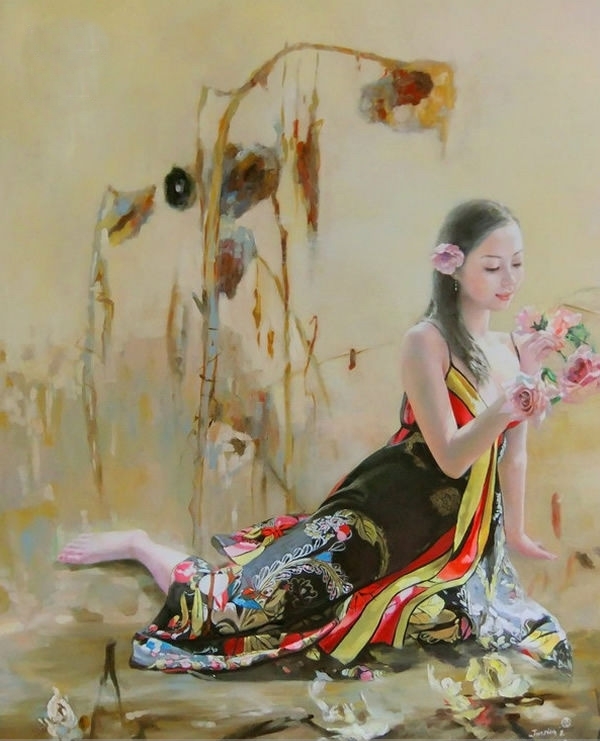 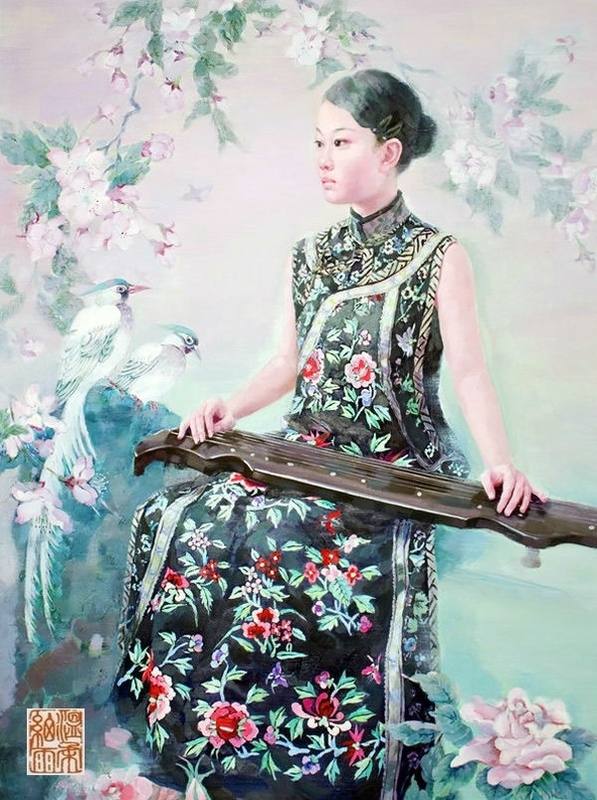 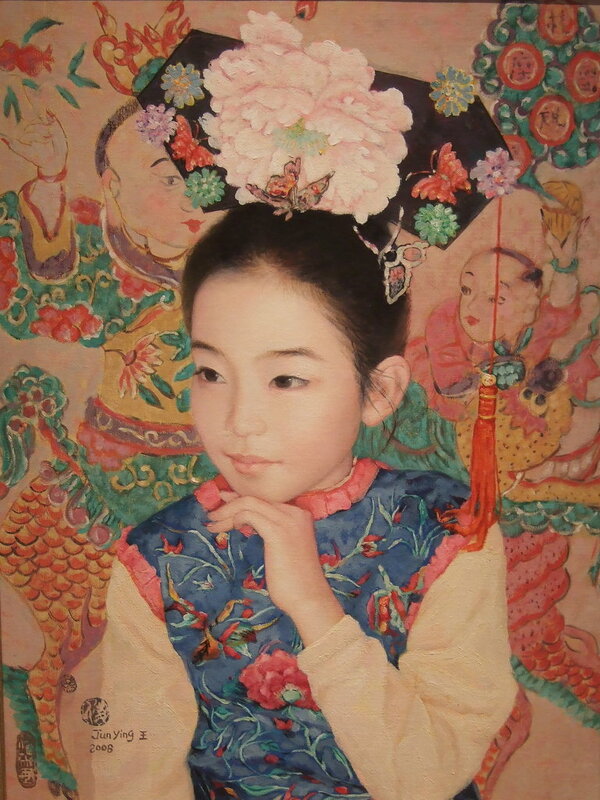 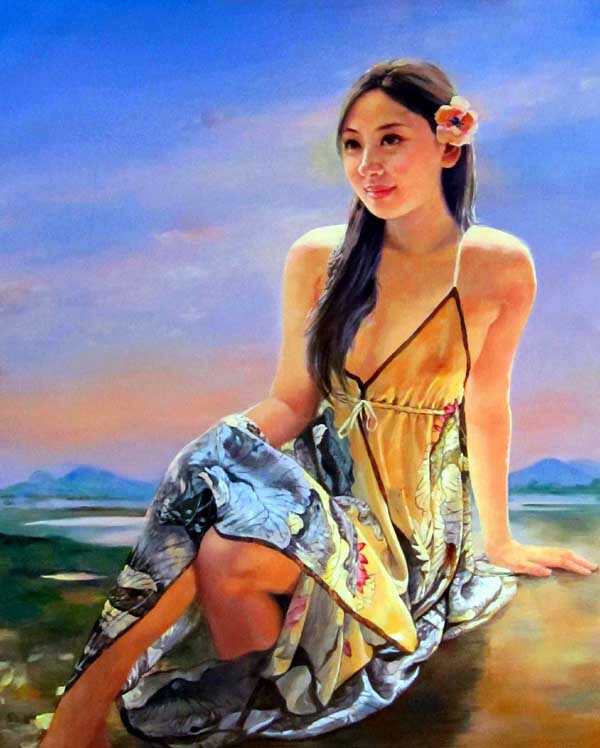 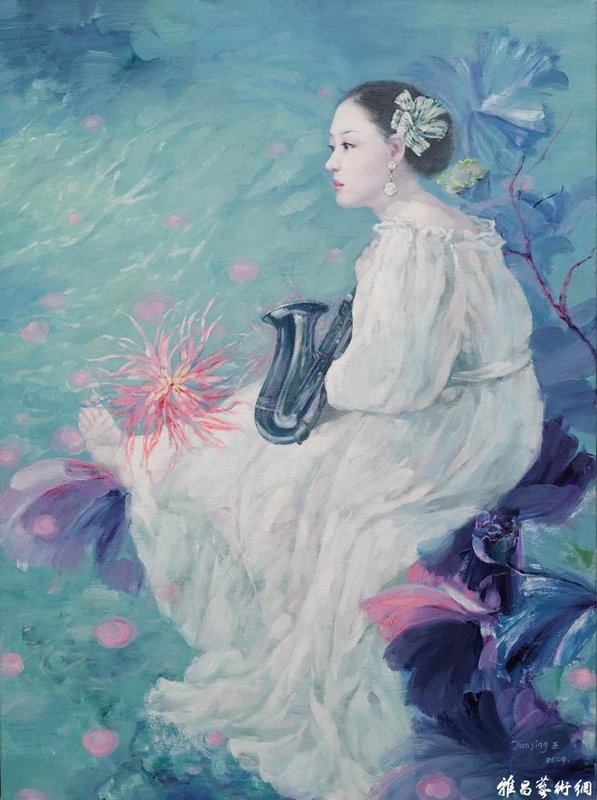 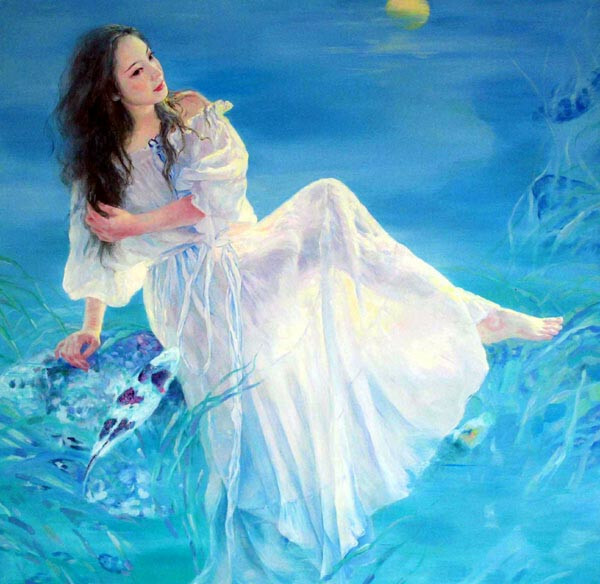 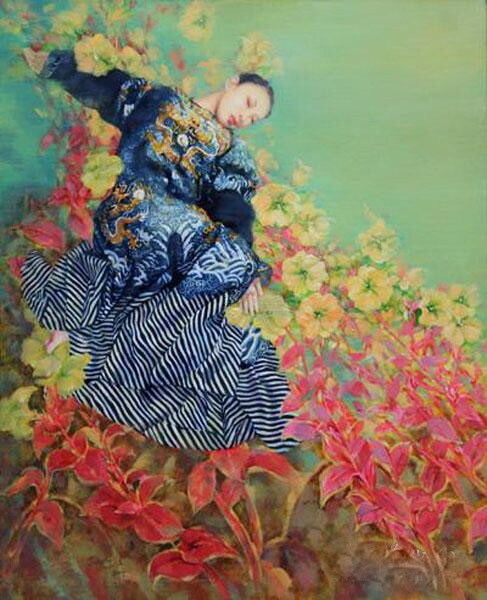 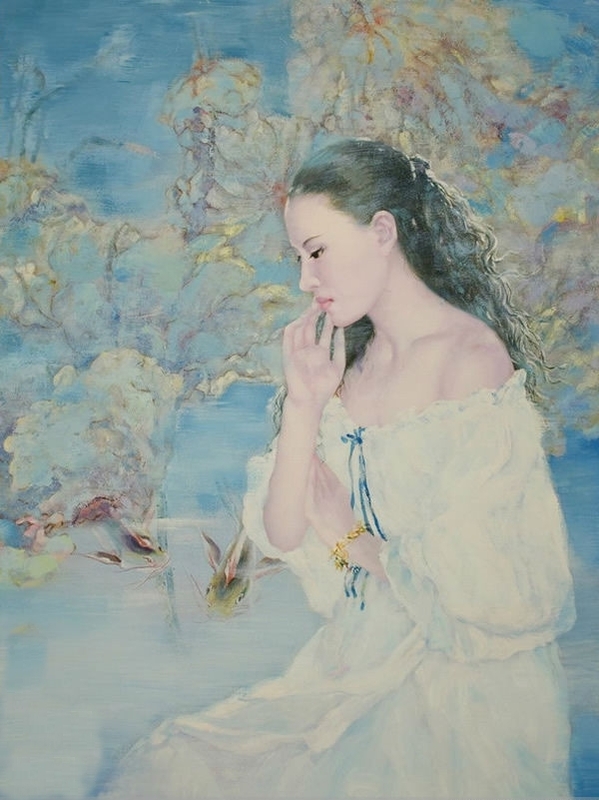 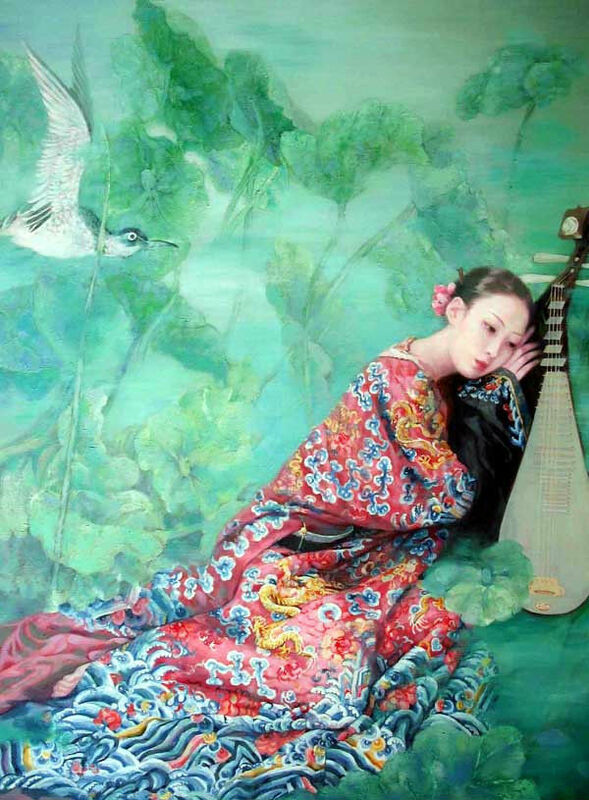 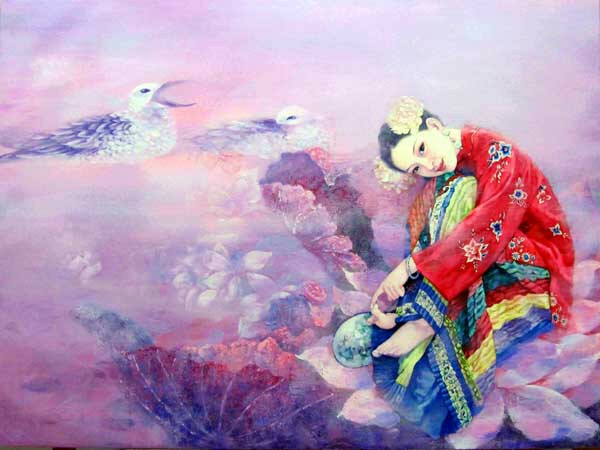 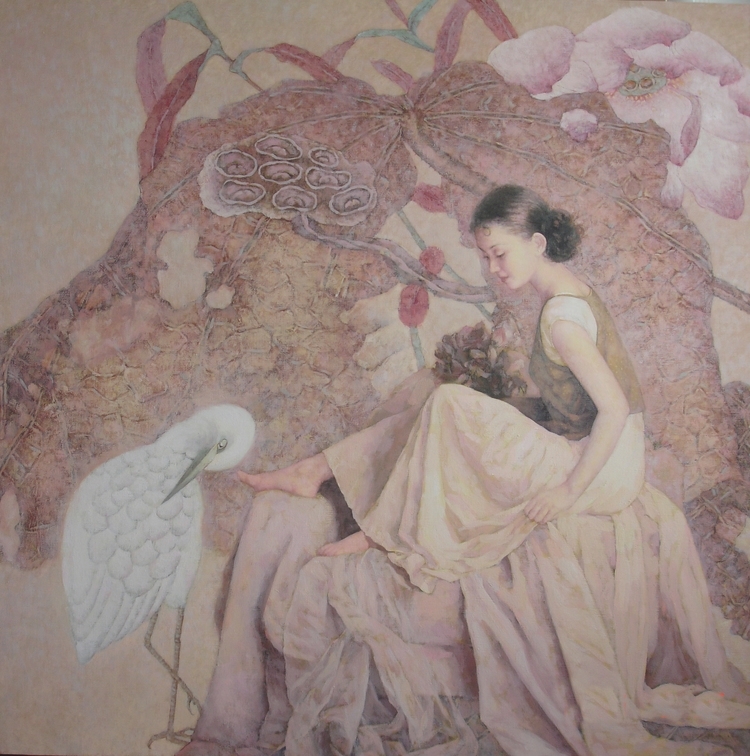 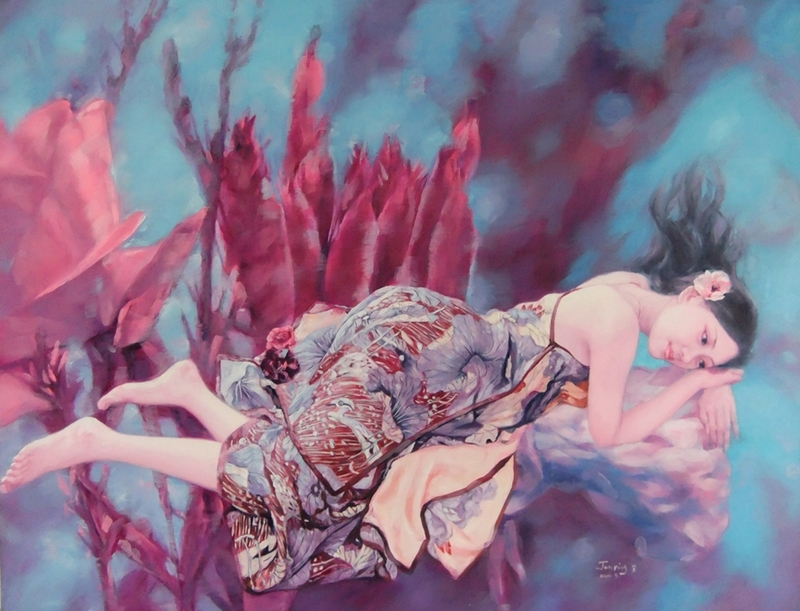 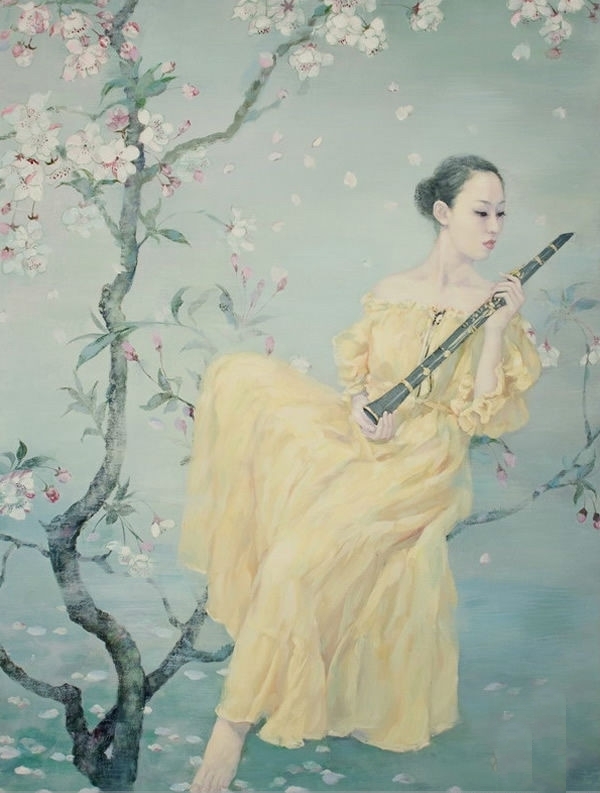 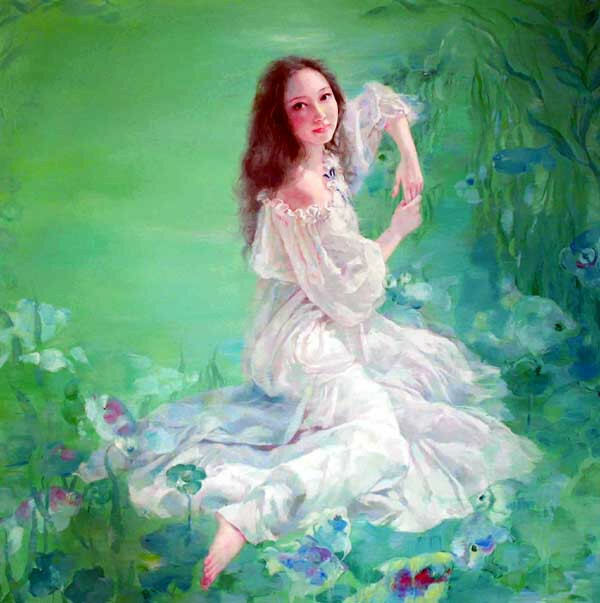 Wang Junying 王俊英 born in 1970 in Dalian(Liaoning)China graduated in 1995 from Luxun Academy of Fine Arts, Shenyang, China. 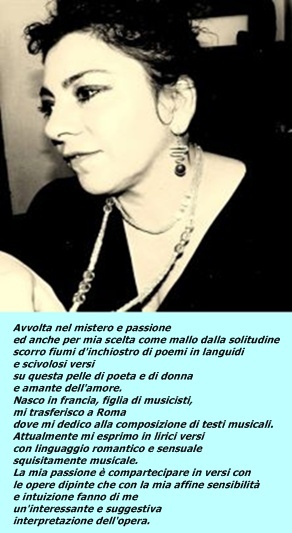 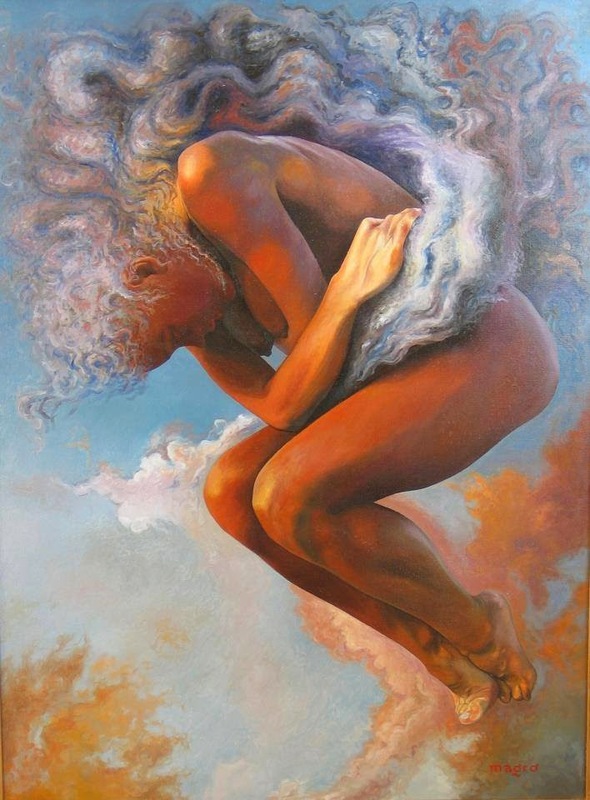 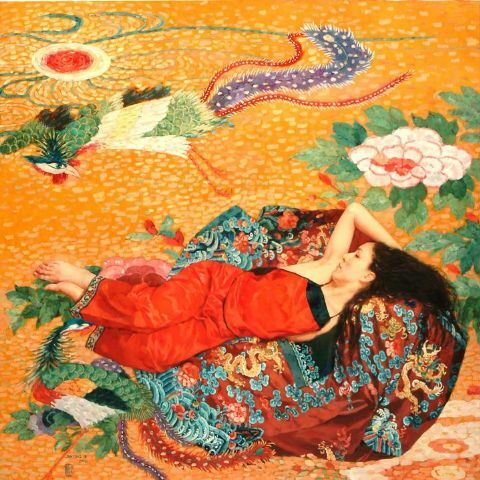 She lived in Paris for nearly 14 years and is Member of the Executive Board of the Association of World Artists and is an Honorary Professor at California State University. 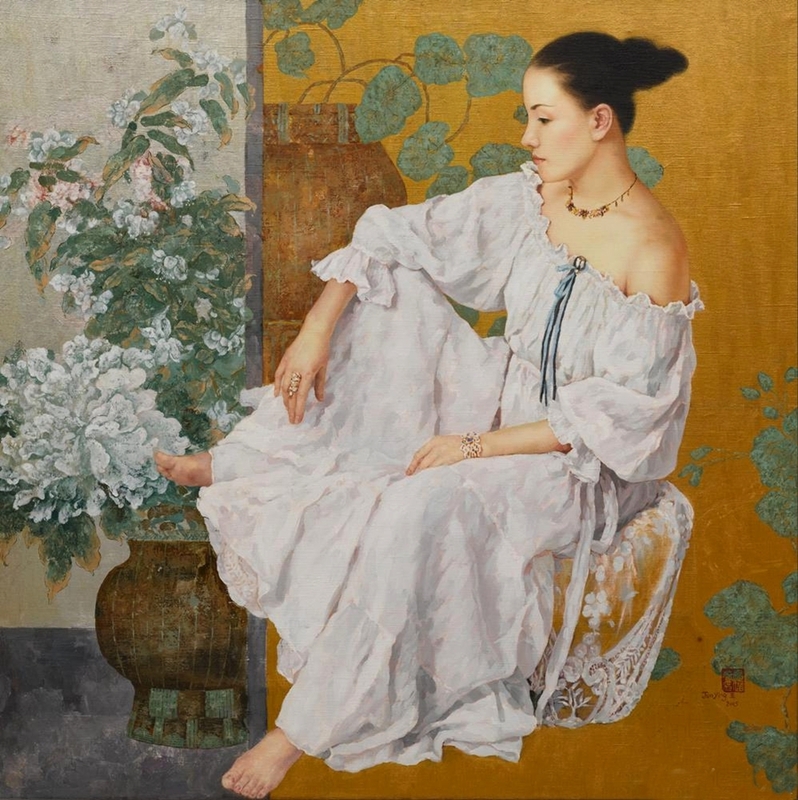 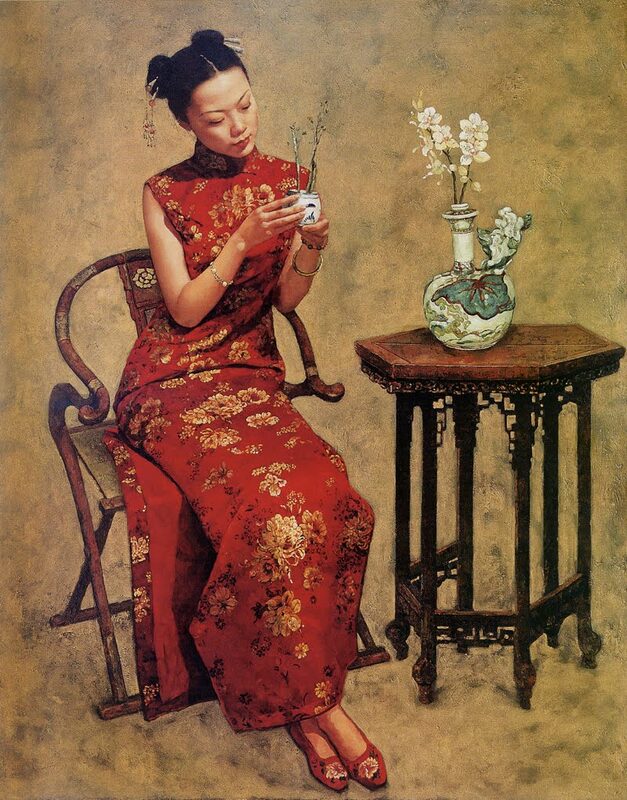 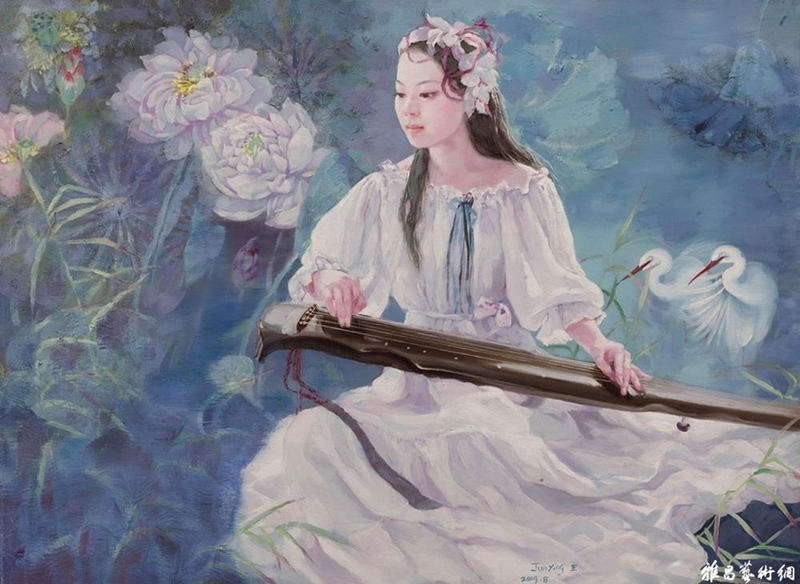 After travelling extensively in Europe, Wang Junying developed a traditional realism style that has been influenced with western impressionism. 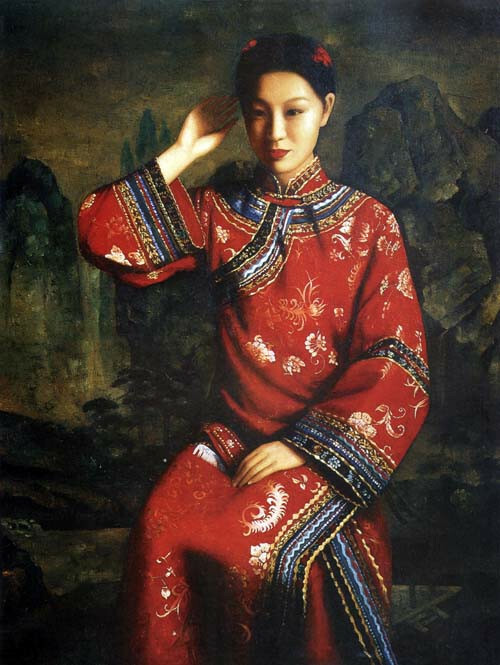 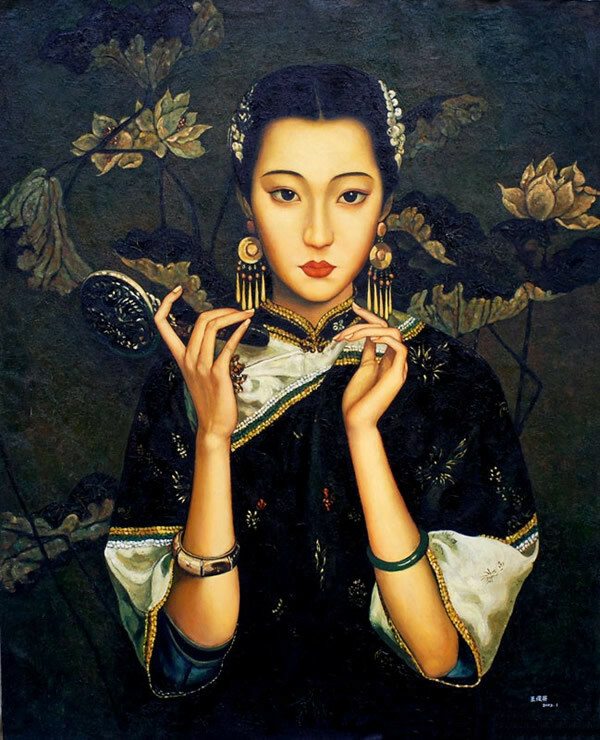 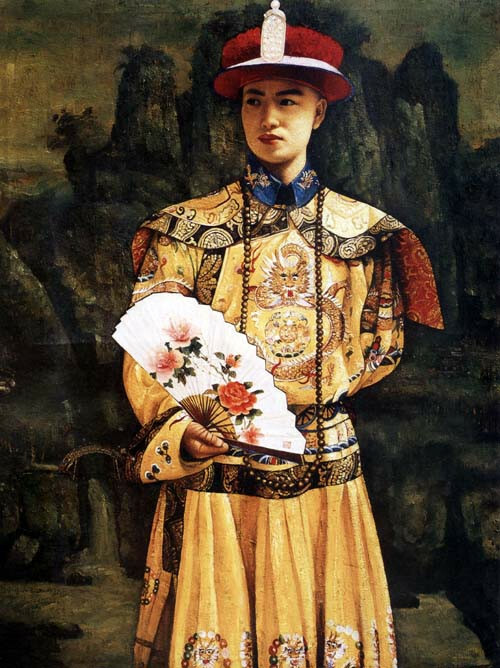 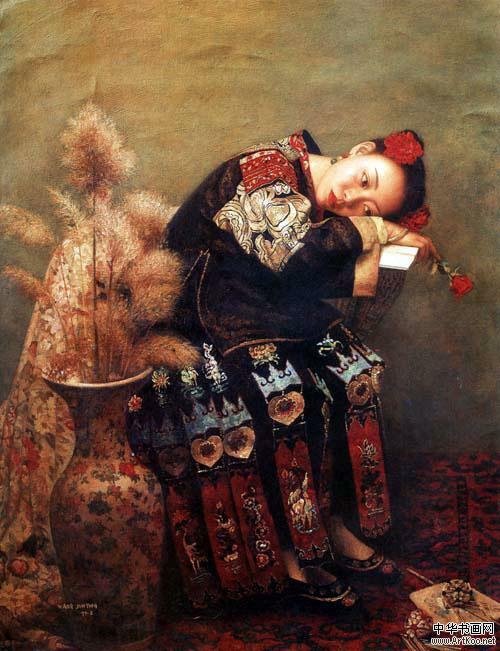 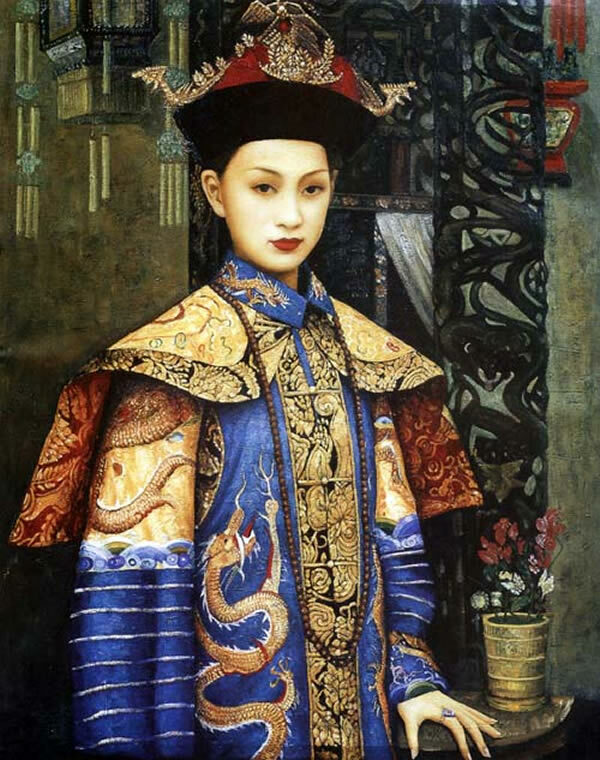 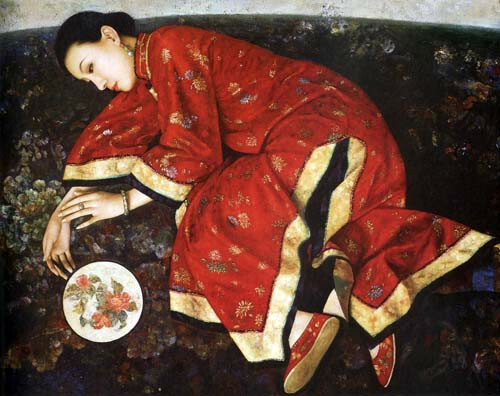 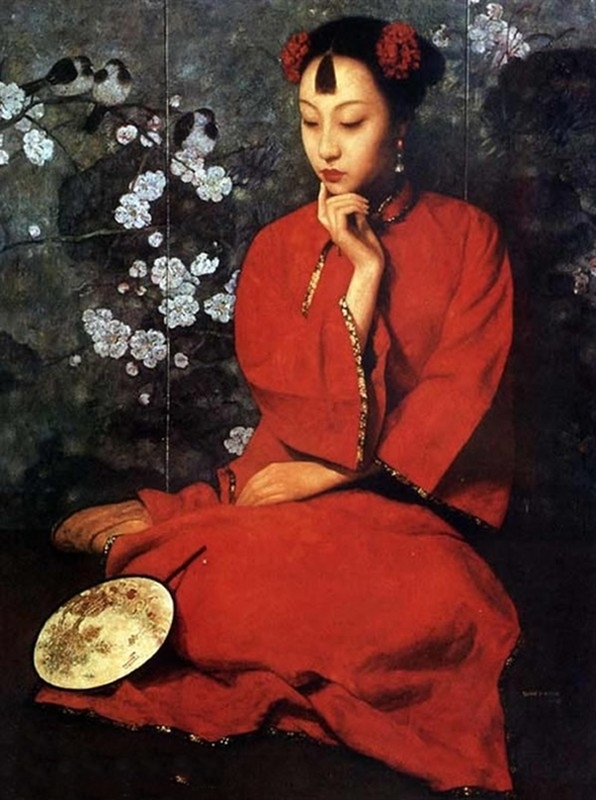 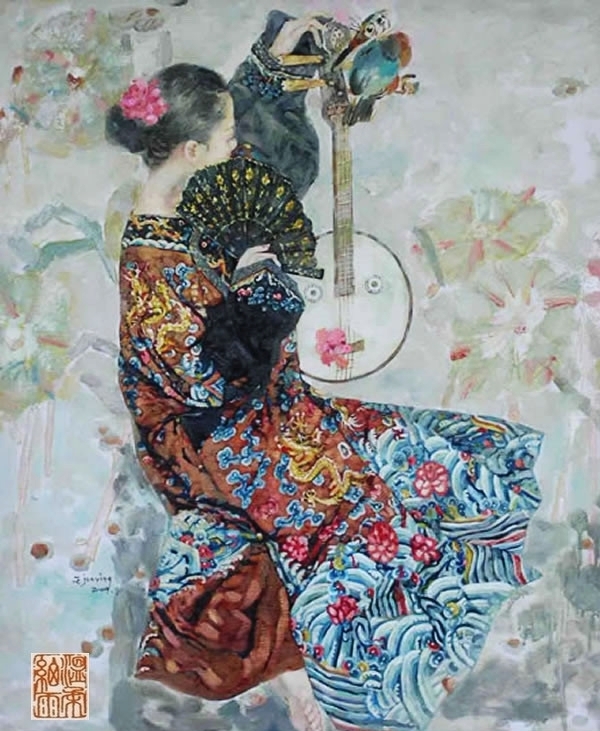 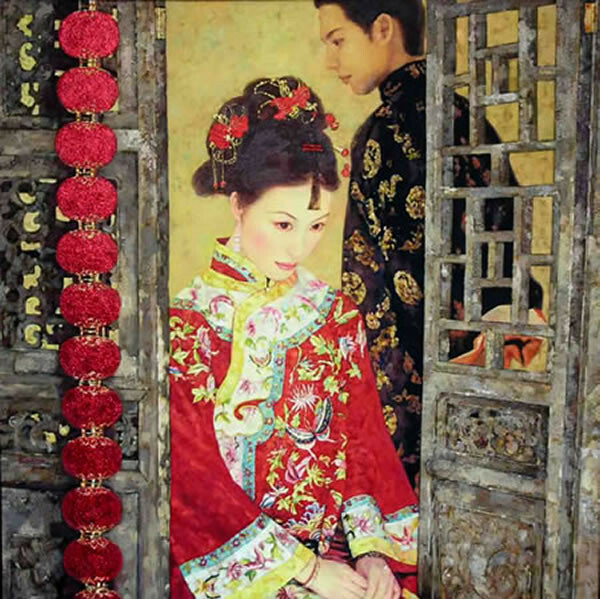 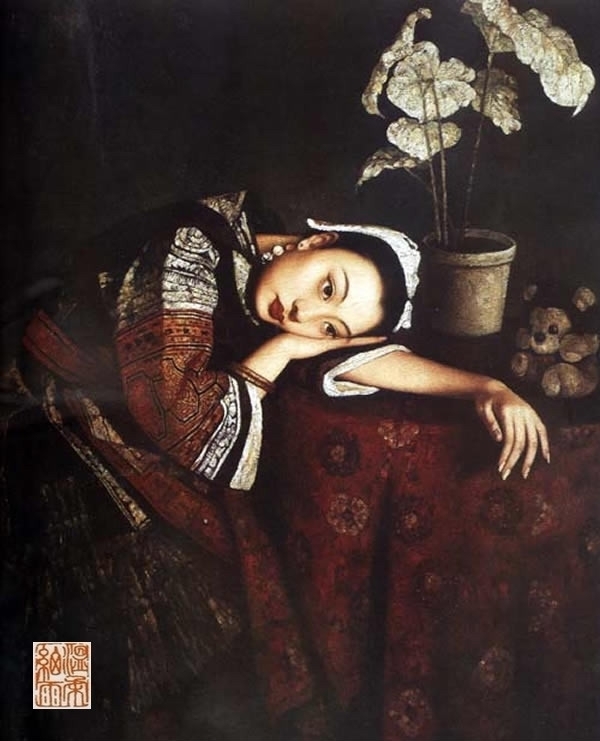 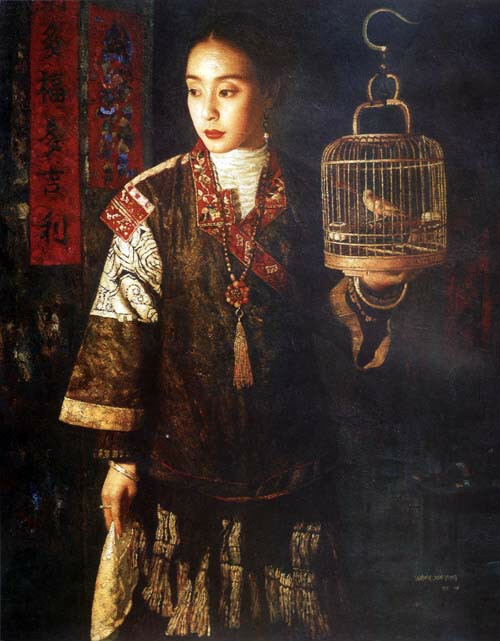 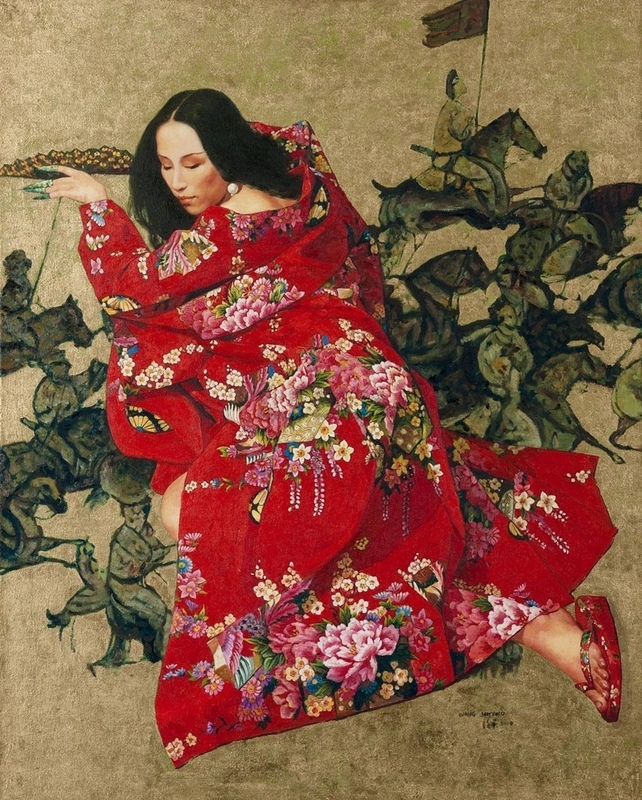 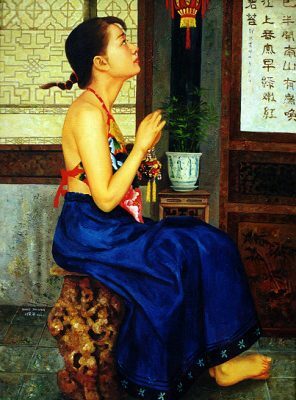 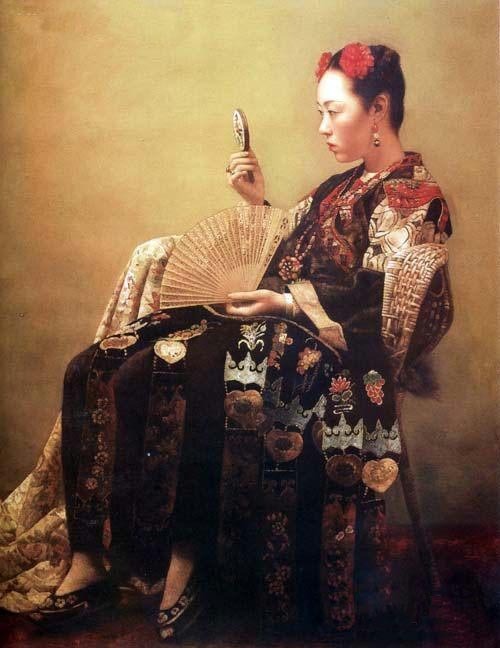 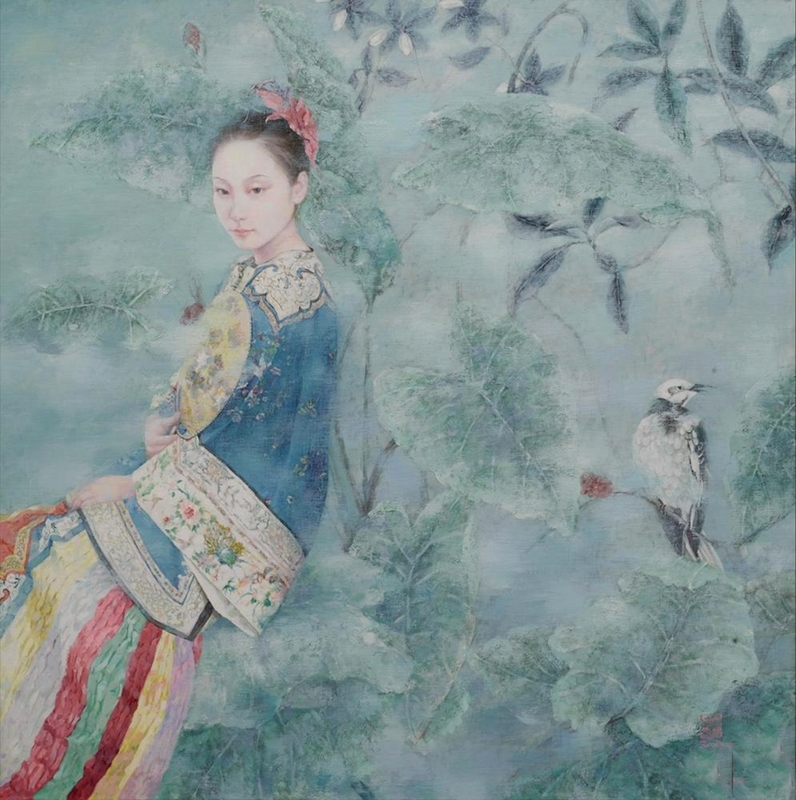 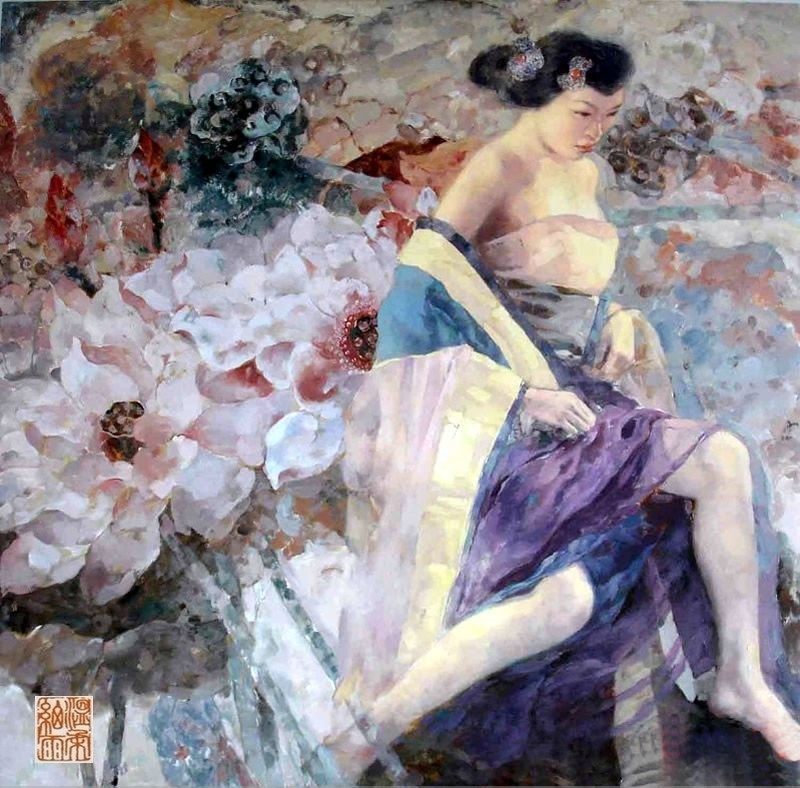 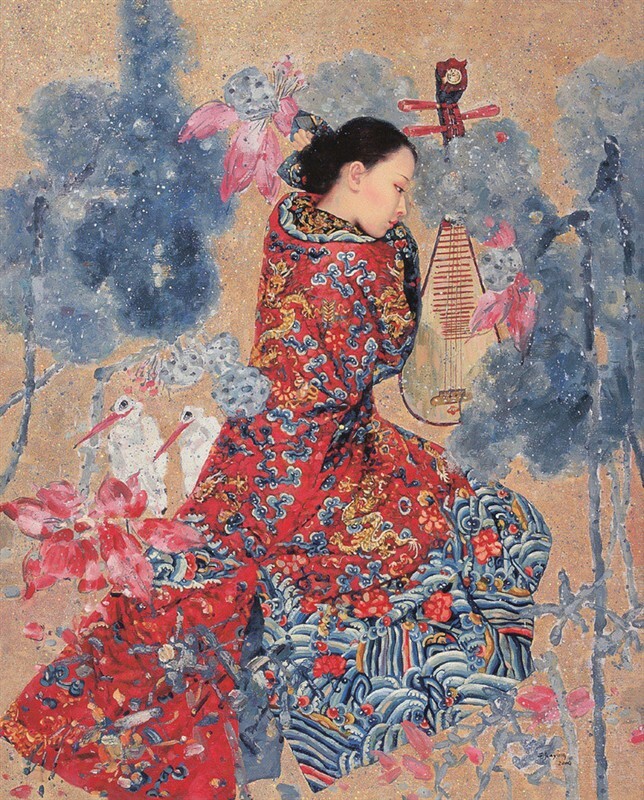 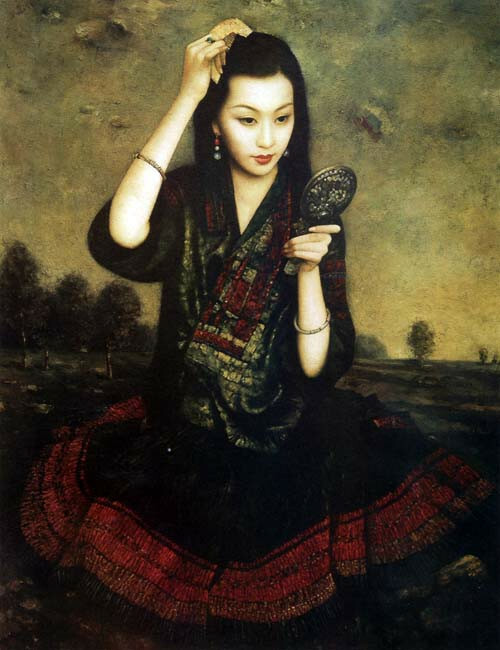 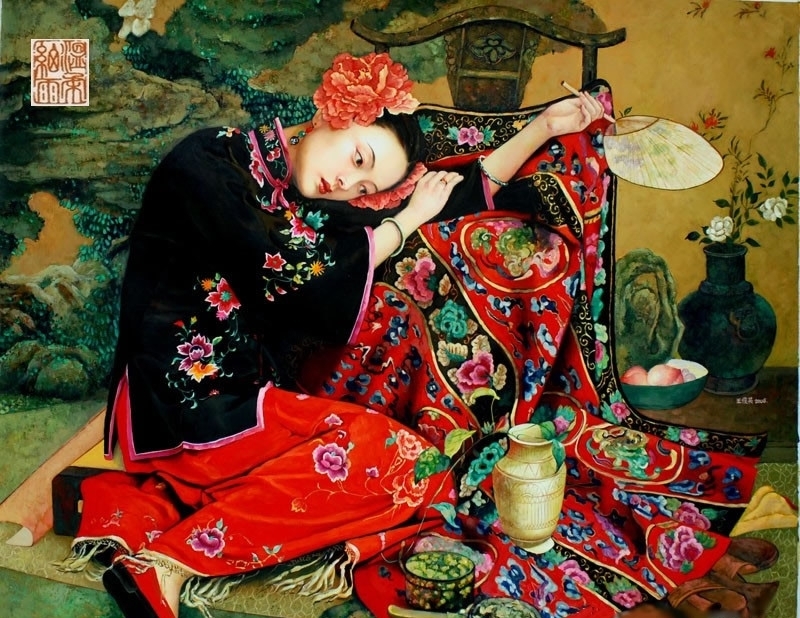 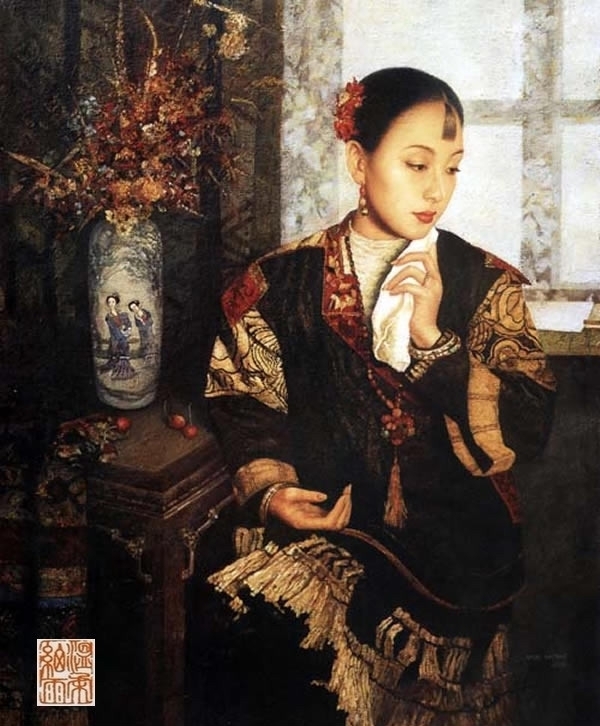 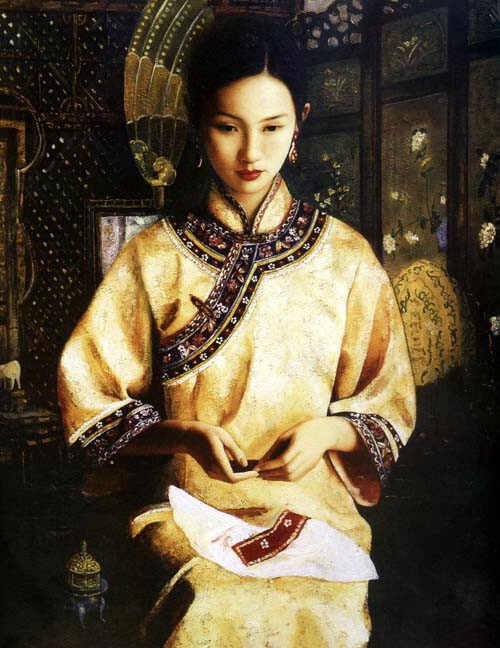 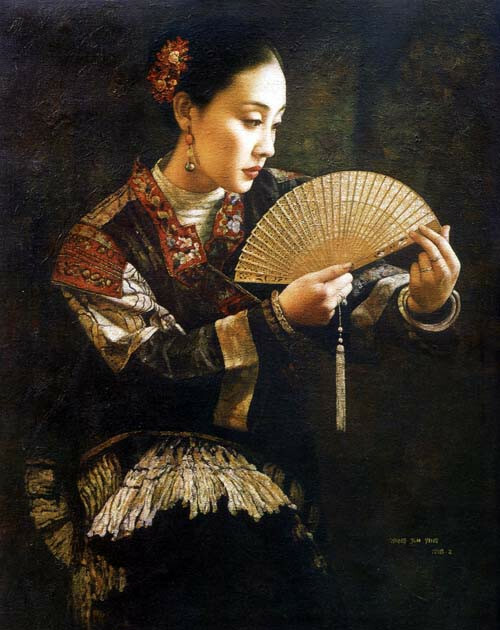 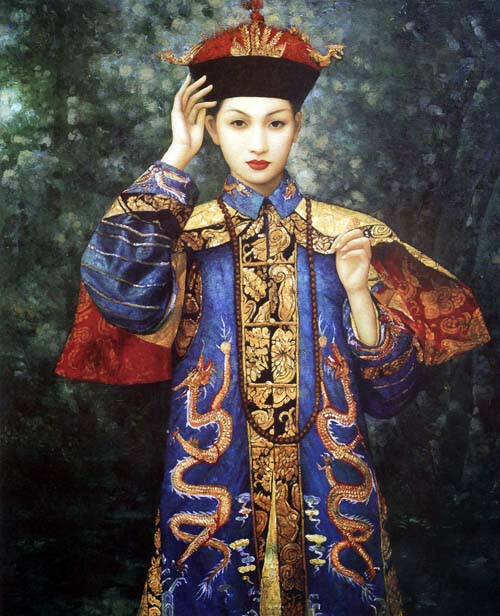 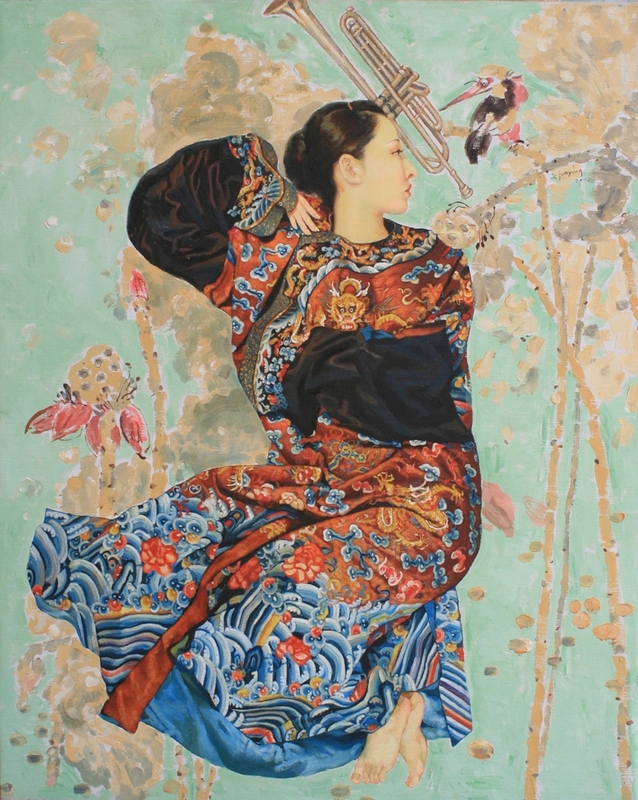 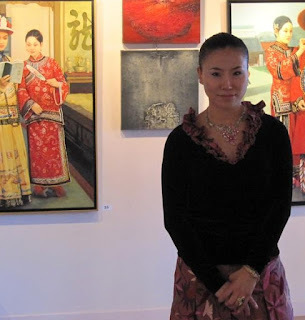 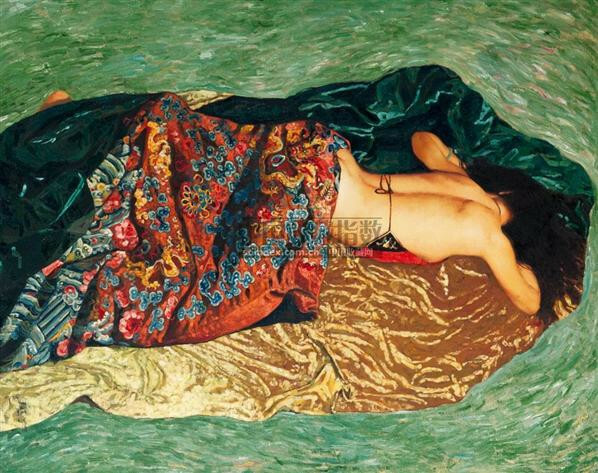 She then established her reputation in painting themes of oriental beauties. 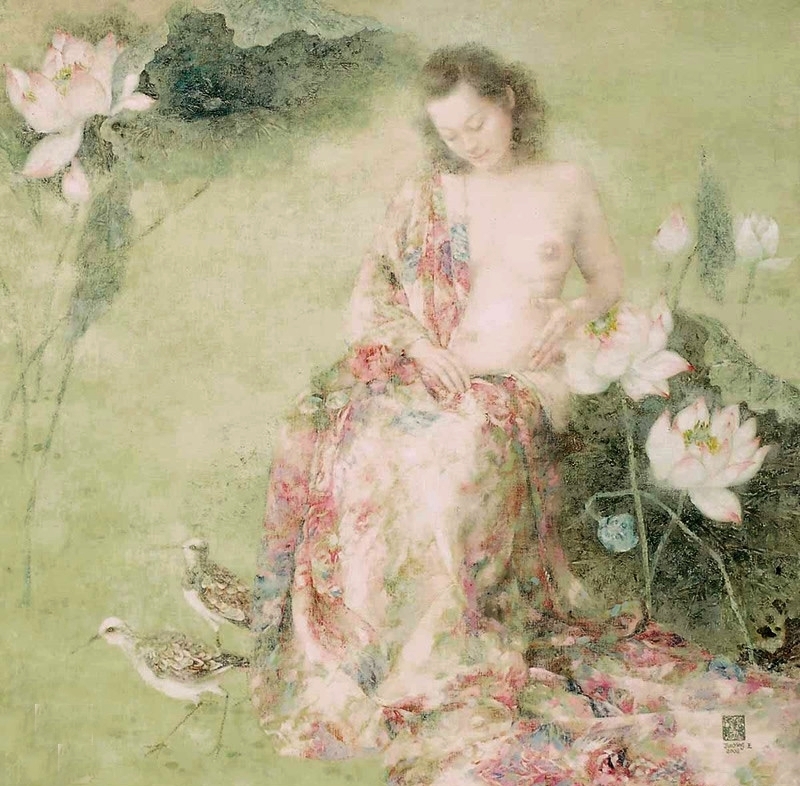 For this exhibition, she is displaying 15 pieces of fine arts, which depict a new series of Bodhisattva images as well as her favored subjects of ladies in meditation and flowers.